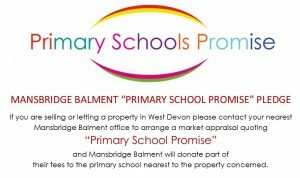 Mansbridge Balment are strong supporters of this ever growing Event and we are proud to have them on board. Tavistock Sporting Events are always close to this Company’s Heart and it shows the dedication of Local Businesses in supporting good causes! 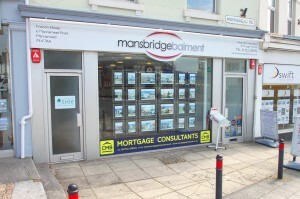 Mansbridge Balment exists to offer a wide range of property-related services to you. Through constant development of our staff and services we are able to remain ahead of our competitors and maintain our reputation as market leaders throughout our region. For more than 40 years our success in achieving this has been realised by many thousands of clients and our in depth knowledge and understanding has grown significantly as a result. We continually strive to be better and offer a more bespoke package of associated services alongside our core business. Our adherence and knowledge of an ever changing world and our dedication to ongoing legislative and market change coupled with a passionate and innovative marketing approach has put us on course to be recognised within an elite group of top agencies, nationally. Our experience allows us to be alongside you for every step of your moving experience, offering guidance and solutions, arbitration and advice. 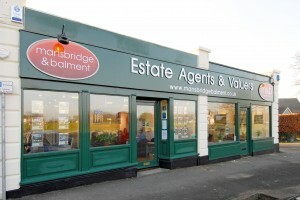 Each Mansbridge Balment location offers the full range of property services delivered by a dedicated team of experienced professionals ready, willing and able to make your dreams come true. Whatever your property needs; present or future; simply telephone, e-mail or even better pop in to your local branch today. 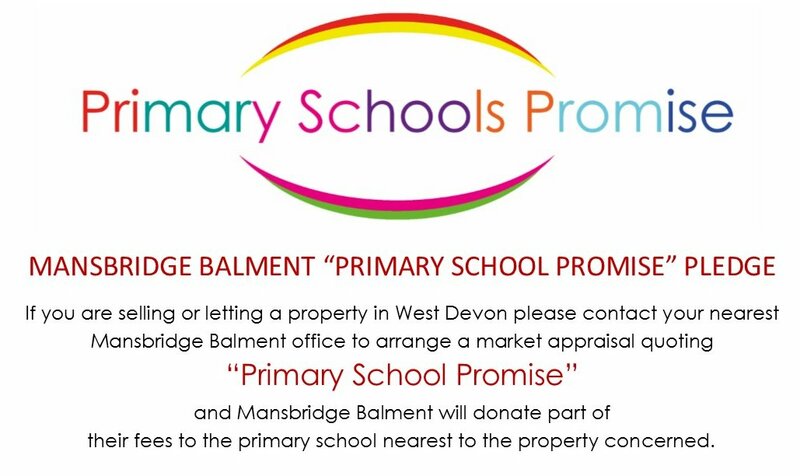 Mansbridge Balment are independently owned and based in Devon and Cornwall. Our ethos is simple – to provide a high quality, professional service to all our clients, whilst remembering the responsibility we have and importance of helping to develop and build our wonderful local communities to be even better places to live and work. As a people business, it is our responsibility to repay the enormous degree of trust our clients have in us. Property represents the greatest investment the majority of us make, so you need to have confidence in who you seek advice from – whether buying or selling, letting or renting, relocating orsurveying – it remains the person with whom you are dealing, not the company itself. The team of individuals at Mansbridge & Balment are just that – a combination of different skills and personalities, who together aim to provide an unrivalled level of service and commitment to our clients. 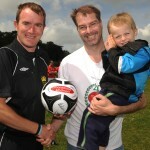 Our involvement with schools and sports clubs extends beyond simple sponsorship. The genuine desire for involvement with local charities and events is born from a very real affinity for the places in which we live. This belief in our area is something very basic but without such a simple foundation, we would be unable to build the reputation that the firm enjoys today. For our company to achieve its potential, we must continue to improve and evolve. In a world that constantly changes, the challenge we face is how we embrace the changes and gain strength to be better than before. It is this drive that keeps pushing us to achieve higher and higher standards through staff development, new marketing methods, innovations and growth of the business. The nature of our business means that to embrace change is to understand the modern world. Traditional values however remain and it is these that are at the centre of what we do. A genuine desire to help and care about the needs of the client will always form the backbone of what we do and how we do it. In property, just as in all walks of life, we seek help and information from those with knowledge and expertise in any given field. It is that knowledge and expertise we aim to give. 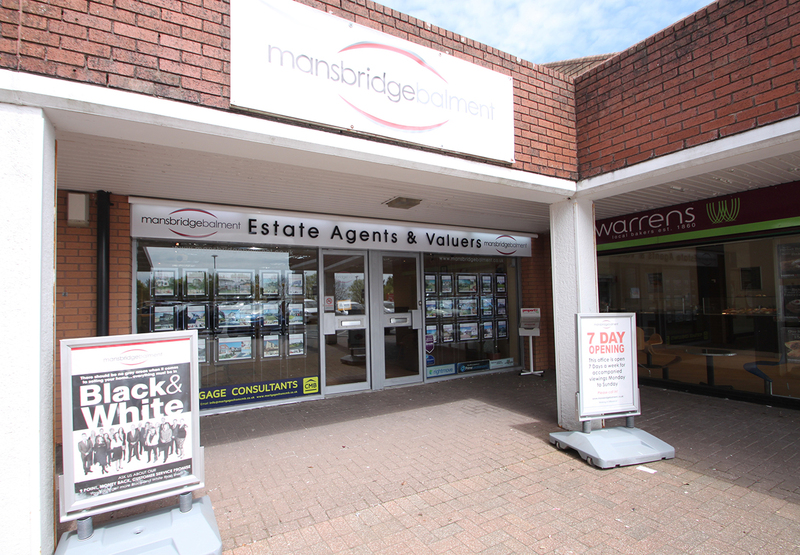 Through our network of High Street locations, the diversity of Mansbridge & Balment means that we will either be able to provide the assistance you require directly, or make the contact with the right people on your behalf. 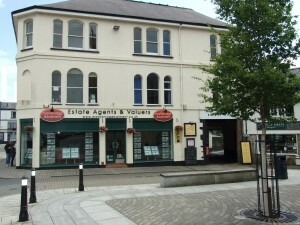 Estate Agency has been made a complicated business but it needn’t be so. By listening carefully to our clients’ needs, we aim to quickly and professionally move the process forward. Relevant and specifically-targeted internet marketing, combined with extensive local, regional, and national newspaper and other media coverage ensure that we offer the right balance between utilising modern technology and marketing methods, whilst maintaining an appreciation of the more personal aspects of caring for our clients’ needs. Our widely acclaimed magazine, Moor to Sea, incorporates local and regional features in addition to a selection of properties from our offices throughout the region. With more than forty years’ experience, Mansbridge & Balment are well equipped to embrace all such elements to ensure our clients receive the very best of service. Each client has their own unique requirements and circumstances, therefore our approach must be flexible and tailored to the needs of the individual. The knowledge and understanding of our staff, together with the wide range of services on offer, mean that we can and will find the solutions our clients require. 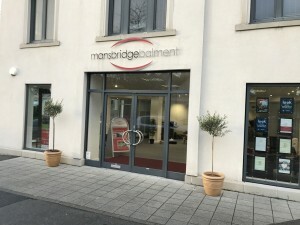 Mansbridge Balment have an unrivalled reputation for providing a top quality service to both buyers and sellers of residential properties. As the years pass, the company remains at the forefront of the industry. As innovations come and go, the underlying principles of service, professionalism and care will dictate our approach to selling property. First impressions say so much, but there has to be substance behind the appearance. It is the depth of knowledge and quality of our staff that really separate Mansbridge & Balment from the rest. The sale of residential property is a skilled business – the choice of agent could make all the difference between a sale or no sale, an excellent price or a disappointing one. 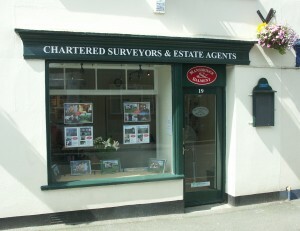 We will provide up to date advice on likely sale prices, together with an assessment of the right marketing strategy. Some homes gain the best price possible at an auction, will suit the private treaty route, or alternatively a tender may be appropriate. 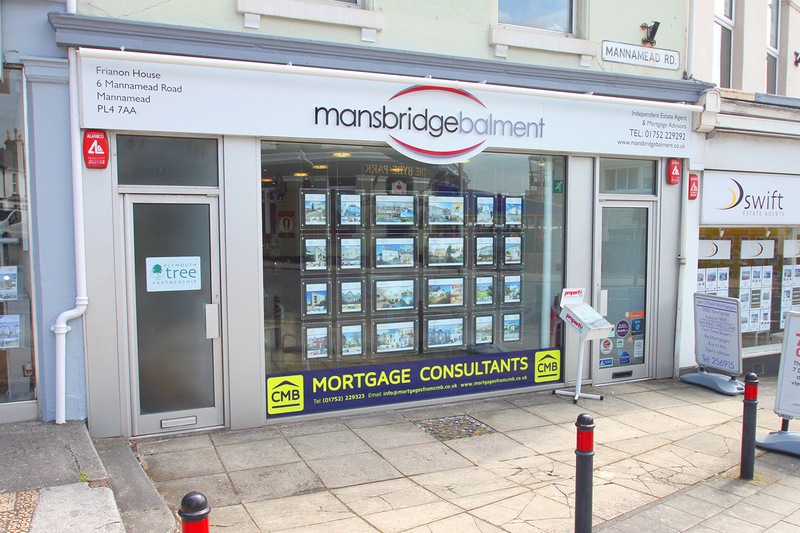 The team at Mansbridge & Balment will endeavour to give you the best individual advice suited to your requirements. Dartmoor, South and West Devon, Plymouth, East and North Cornwall are all encompassed within the sphere of our branch network. From the rugged north coast, to the golden beaches in the south, some of the region’s most desirable properties can be found. Whether the desire is to live in a rural idyll, or be closer to the facilities of the more urban environment, each team at Mansbridge & Balment possess an extensive knowledge of their respective areas and will be able to offer sound advice together with a wide selection of homes to buy or rent. Thanks all at M&B for your support,its a pleasure working with you.